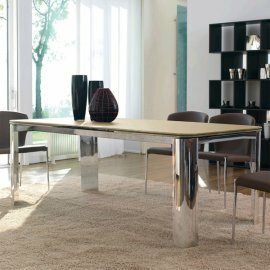 Antonello Italia prides itself in making elegant furniture. 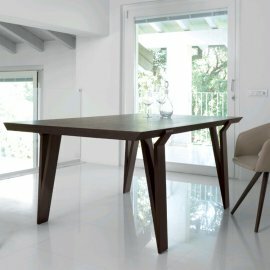 There is a wide range of designs that show a great deal of beauty and practical function in every piece of furniture from this popular Italian brand. 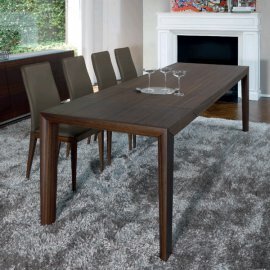 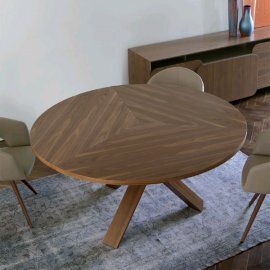 Antonello dining tables come in different shapes—round, square, rectangle and oval, which make sure that you can have the design that would best fit your dining room. 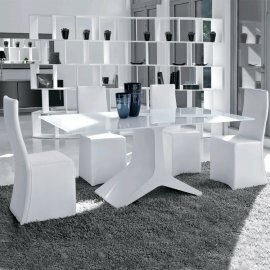 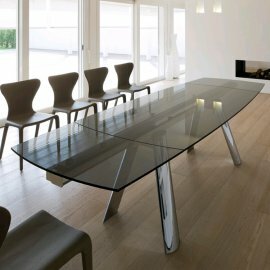 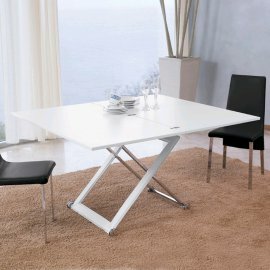 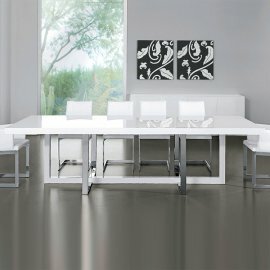 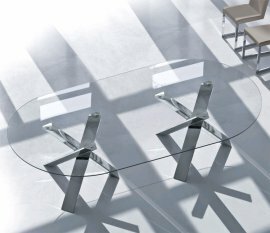 Every piece is a classy modern dining table, some in exquisite glass while others are in sunning wood.